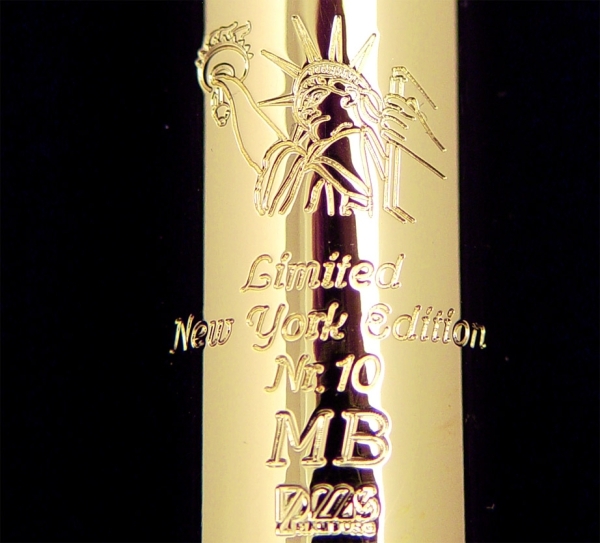 PMS Online Shop - Dave Guardala MB Limited Tenor Handmade by N.I. Main page » Mouthpieces » Woodwinds » Tenorsax » Guardala » Dave Guardala MB Limited Tenor Handmade by N.I. Dave Guardala MB Limited Tenor Handmade by N.I. D.Guardala M.B. Limited Tenor Handmade by N.I. 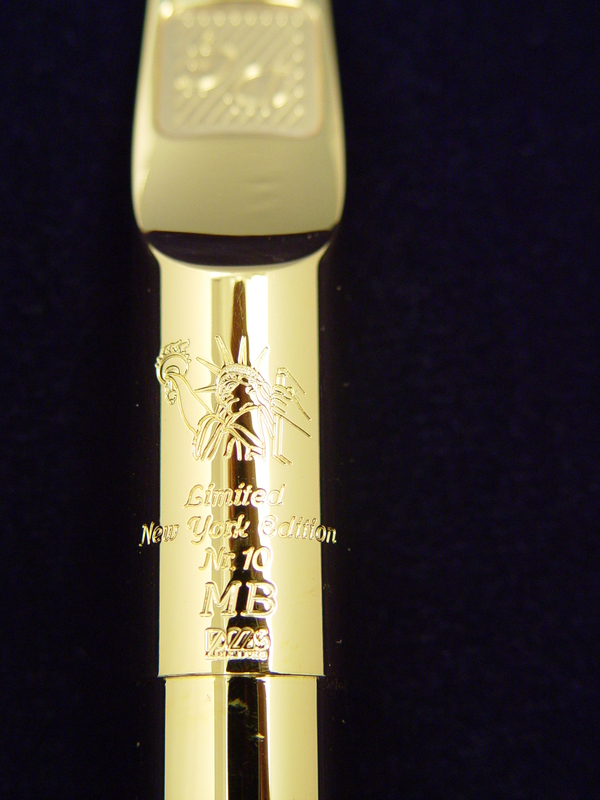 MB ( M. Brecker Mark I ): This model is the exact replica of the mouthpieces that Michael Brecker used. This model incorporates a moderately high baffle with a large bore. It is less bright than the Studio model but brighter the the Traditional model. It should be used for the mainstream Jazz.